If you are not using free load posting sites, you should be. Post Loads Free will show you how. The Internet is home to a large number of sites where shippers, brokers, logistics companies, 3PLs, and others can and do post their available freight loads online. If your company is not yet taking part in this growing aspect of the freight transportation business, you are probably missing out on many opportunities to increase business and profits. The aim of Post Loads Free is to explain how online load boards and load posting sites work, and how you can make the most of them. If your company has never tried posting loads to the Internet, Post Loads Free will show you how it works. If you are posting freight loads already, Post Loads Free can show you how to get more for less with our load posting secrets page. Post Loads Free provides links to Internet sites that offer free freight load posting. Carriers search different sites for different reasons, but most will only search on a few. 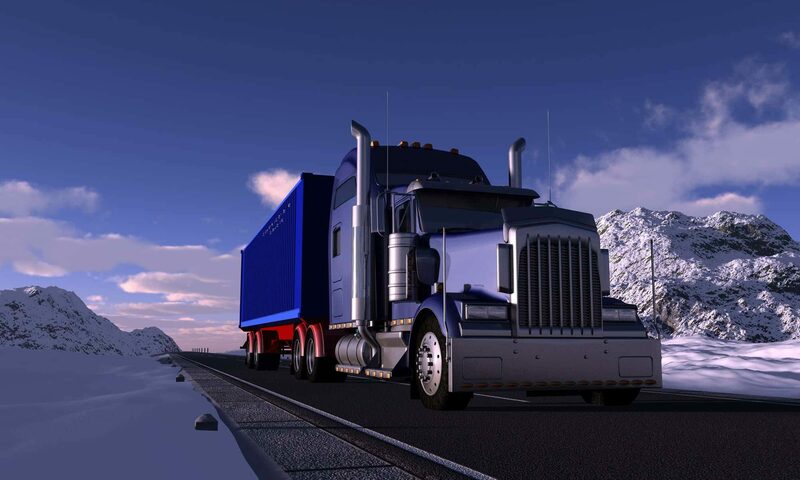 In order to get your loads in front of as many trucking companies and owner-operators as possible, you need to post to as many load board and freight matching sites as possible. As a practical matter, you can only post, update, and remove loads with a few of the free load posting sites that are out there. This is where the Doft® posting service fits in. Doft load posting service can save you a tremendous amount of time and help you cover more loads faster, adding significantly to your bottom line. With Doft service, you only enter your load information once. Press the post button and your loads get posted immediately to each load board you select from dozens of compatible free load posting websites, including all of the sites listed on the right. With Post Everywhere service, you can update and remove loads just as easily. Now you can take advantage of dozens of free load posting websites, and with completely free service which is easy on the budget, too. Your loads are usually posted immediately. You know that time is money and every minute counts. Your complete load information is translated accurately for each posting site, so your loads show up with full details on sites that support detailed data, or with just the basics on sites that don’t. Your loads can be quickly removed when they are covered. After all, who needs calls on covered loads? You can reach dozens of free sites (plus some pay sites too), and more load boards being added all the time. The Doft team works closely with the load boards to make sure that your loads post quickly and accurately. Doft Load Board service is provided by Doft, Inc. and is not a subsidiary/division of a load brokerage or load posting site. Doft load posting service works for you. Friendly, knowledgeable Doft customer service representatives are just a phone call away. Doft Load Board is free. The Doft posting service makes it easy to get the most from free load boards and online freight matching services, and it has many other powerful features, too. Find out more or start a Free Trial at loadboard.doft.com.